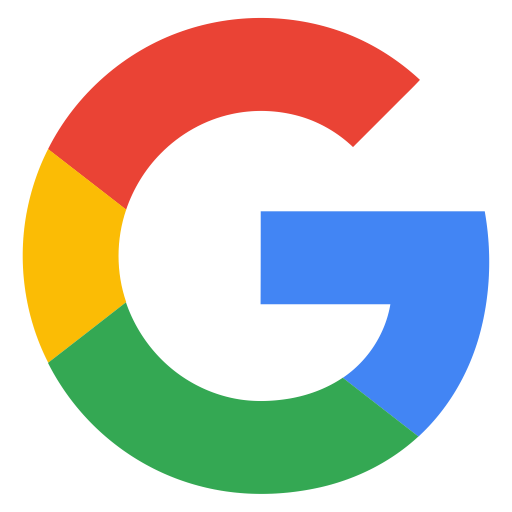 Description: AES Solar is hosting a 1st anniversary party for their solar showroom on Tuesday, March 20 from 4-7 p.m., 1804 Supply Road, Carterville. Refreshments and cake will be provided. 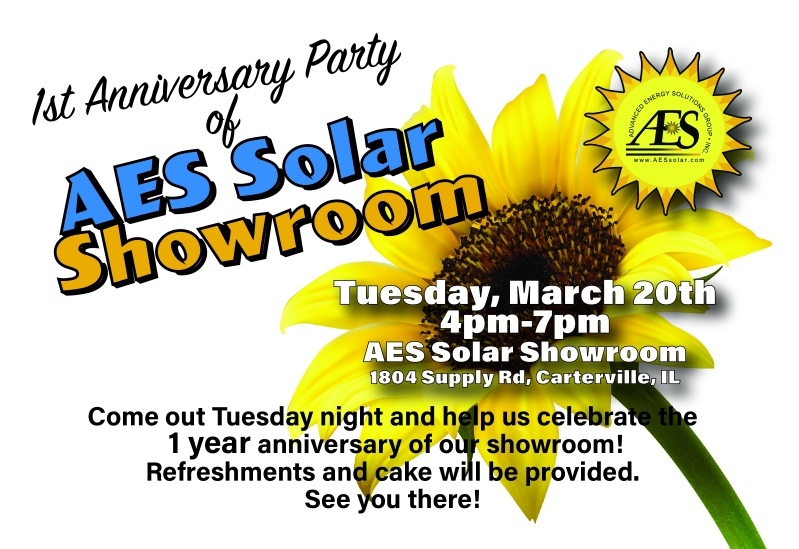 Details: AES Solar is hosting a 1st anniversary party for their solar showroom on Tuesday, March 20 from 4-7 p.m., 1804 Supply Road, Carterville. Refreshments and cake will be provided.